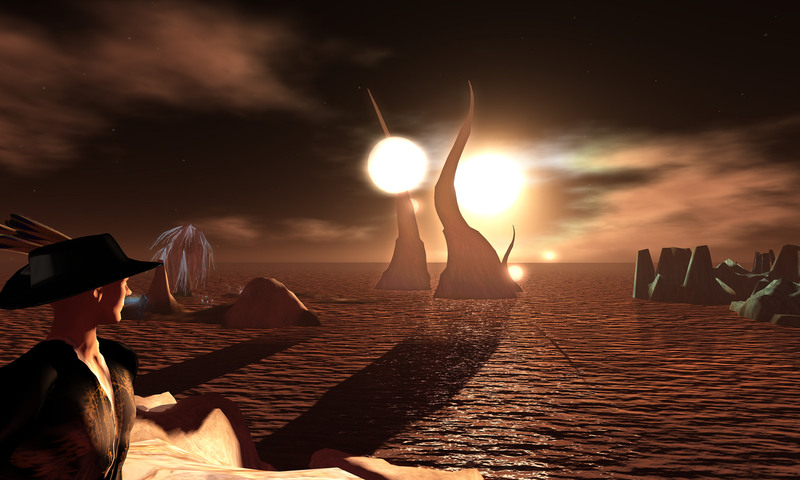 This entry was posted in Announcements and tagged academia, avatars, Begell House, education, immersive education, Immersive Online Education, Jibe, journal, metaverse, online communities, Online Education, OpenSim, publishing, ReactionGrid, second life, virtual worlds by John "Pathfinder" Lester. Bookmark the permalink. Thanks for setting this up. I may have something to contribute. Let’s open a dialog in the near future, at your convenience.